Let me know if there is anything that you want to see more of/less of and I can do my best to accommodate! I still have my birthday giveaways going on until September 16th, so make sure you get your entries in to win some fabulous books and prizes from yours truly. If you don't want to click there, you can click on each of the following to go directly to the tweet to RT it! Giveaway #1: Up to $15 from TBD to spend on ANY BOOK YOU WANT. You can enter this so long as TBD delivers to you and your doorstep. 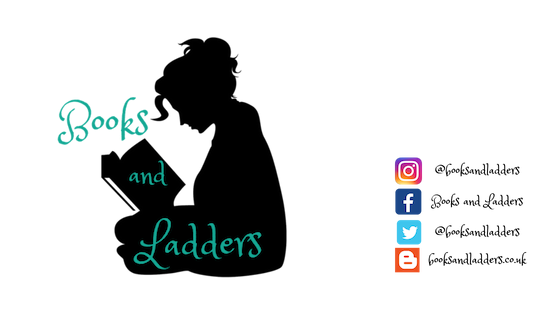 Giveaway #2: A copy of the complete Trylle series by Amanda Hocking, a signed copy of Ignite Me by Tahereh Mafi, and signed Air Awakens and The Black Mage bookmarks. Giveaway #3: A preorder of ANY of the #FAC16 books from TBD. You can enter this so long as TBD delivers to you and your doorstep. See the #FAC16 books here! Giveaway #4: Canadians only for this one because gotta rep the homeland. A $10 Giftcard to BookOutlet along with a "$5 off your next purchase" coupon! I also posted a September preview to show you what is to come next month and I am working hard to make sure you guys have lots of fun posts to read. Don't forget that Nicola is hosting #FACSaturday which is a spin-off of #FAC16 highlighting one book a week until January! This past week was THE CROWN'S GAME by Evelyn Skye and next week is OF FIRE AND STARS by Audrey Coulthurst. If you have any questions about these, direct them my way since Nicola is on vacay until Friday! We had a lot of fun last time and hope more people come and join us this time around. I participated in ARCAugust hosted by Read. Sleep. Repeat. and got a whopping 10 ARCs crossed off my list. I also read a lot of other books this month and published reviews for the majority of them. Although some of them will be posted either this week or at a later date! 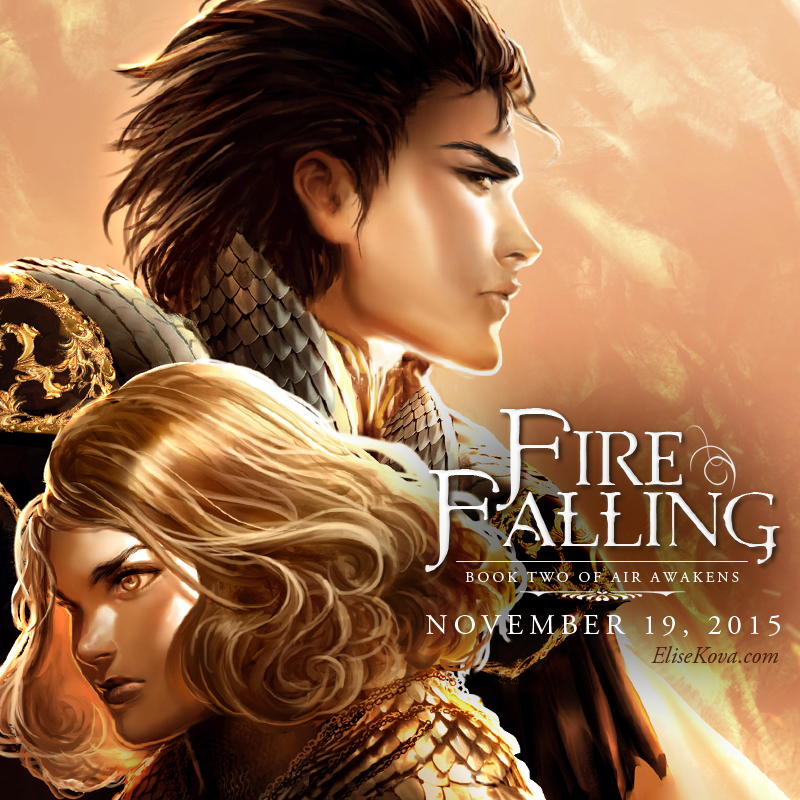 But the biggest part of August for me was the release of AIR AWAKENS by Elise Kova and the cover reveal for FIRE FALLING! I have chatted and recommended Air Awakens over and over, but I finally got to share my love for this amazing book with everyone else. And the cover for Fire Falling is pure gold. The details and the colours are just on point. Also if you need support after reading Air Awakens, come join our support group on Goodreads! Review up on QotB closer to release date! Review Blog Tour on B&L on September 3rd! Blog Tour on B&L on September 8th! Review up on B&L on September 4th! Review up on B&L on September 2nd!